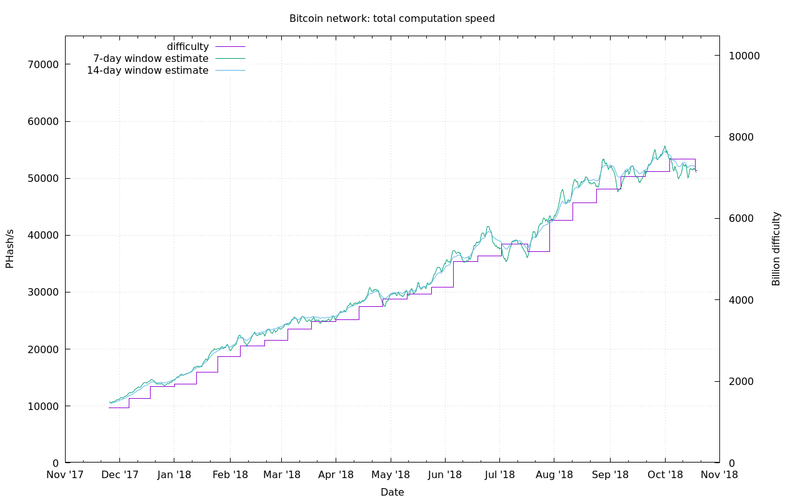 The difficulty growth has been slowing down over the years, but in the last year, it still has grown about quintupled. 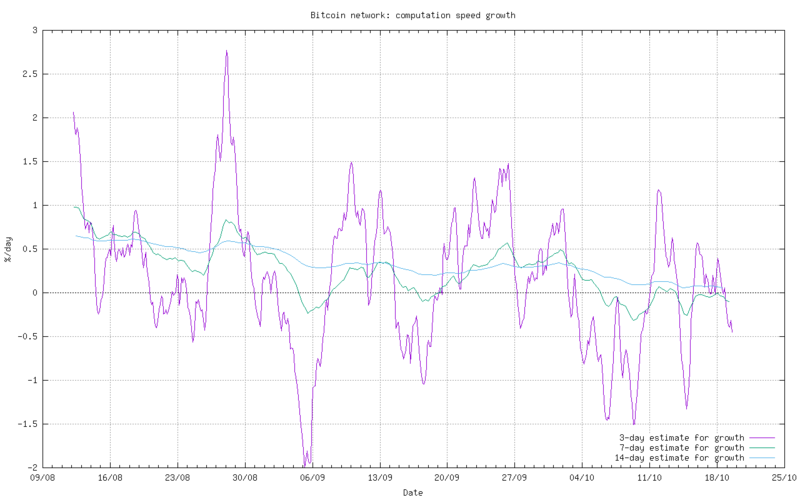 The general formula for calculating profitability is elaborated on How much Bitcoin will I mine right now with hardware X?. Not the answer you're looking for? Browse other questions tagged mining-profitability difficulty antminer or ask your own question. 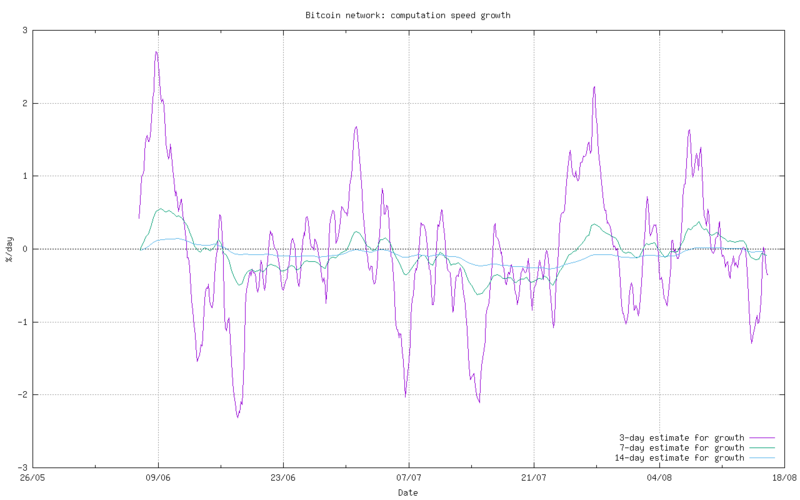 What effect will the halt of the use of cpu-gpu miners have in the difficulty? 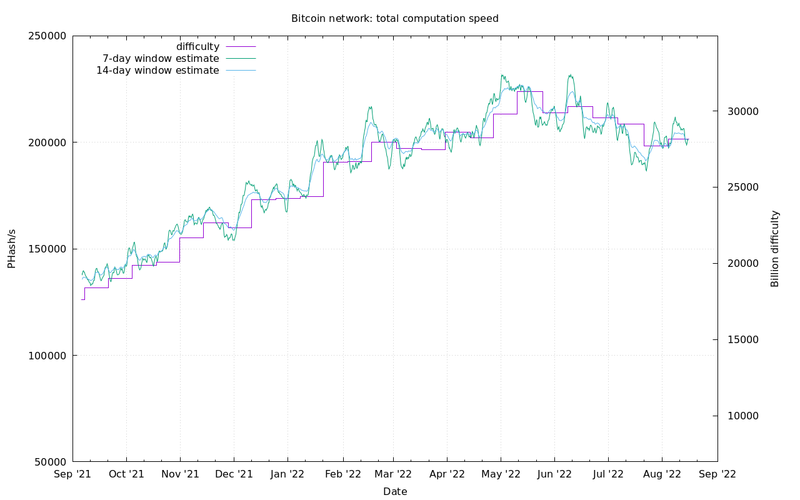 What do I need to know about mining difficulty before starting a bitcoin mining startup?